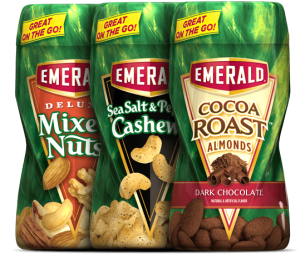 RARE New $2/2 & $1/1 Emerald Nuts printable coupons! You are here: Home / ALMOST Everything (Featured) / RARE New $2/2 & $1/1 Emerald Nuts printable coupons! 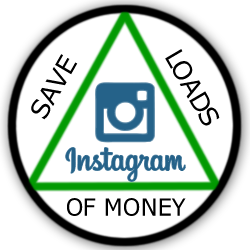 NEW $2 off two/Emerald Nuts Coupon!